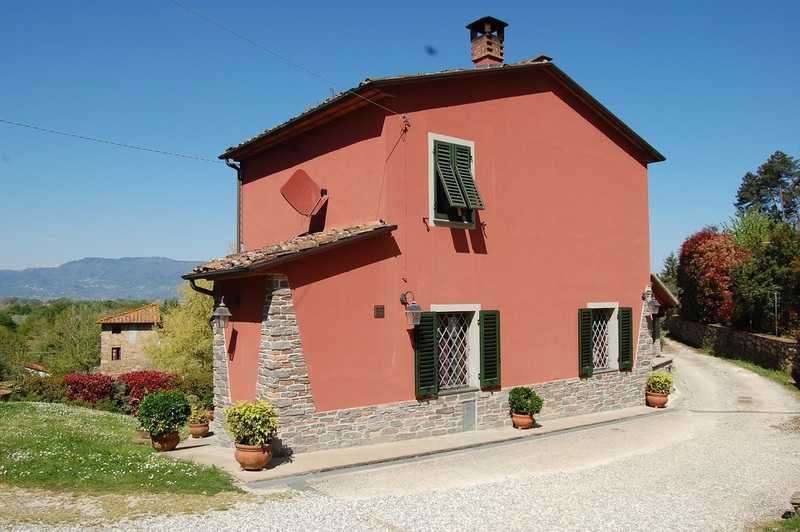 Cozy one-family house in the hillside of Lucca. Recently renovated with quality solutions. 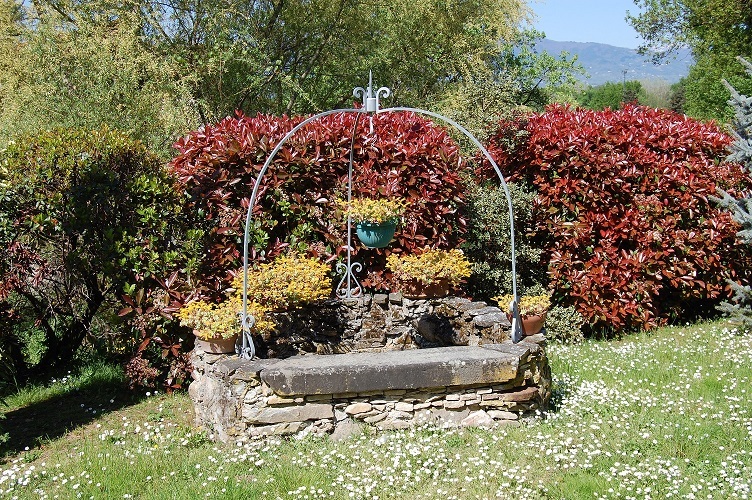 Perfect for spending relaxing vacations close to charming Lucca.